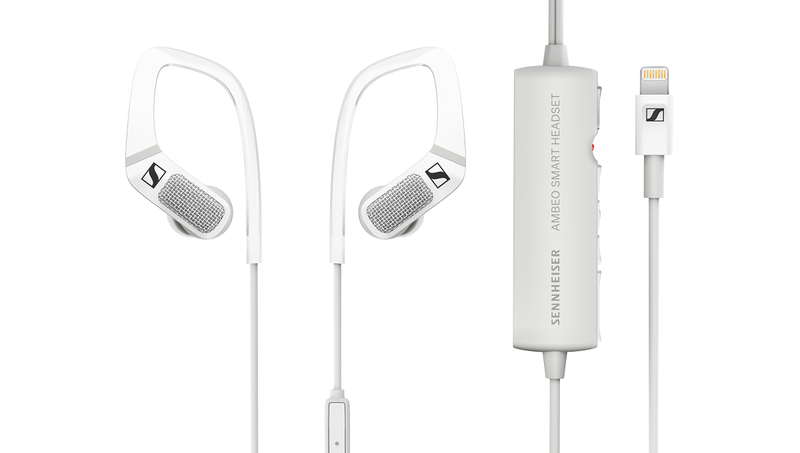 The Sennheiser MKE 440 microphone is a combination of two Mini shotgun mics that are placed in a V-shaped pattern. There are several good ones that can be used for professional recording by YouTubers but is this mic worth it? Let’s check it out in the review below. Before we begin, here’s a quick look at what the mic offers. The MKE 440 has a dual mini shotgun design with the all-metal construction and fits on the standard camera shoe mount. The microphone is said to be offering about 100 hours of battery life before needing a replacement for the battery, and the frequency response ranges from 50 Hz to 20 kHz. 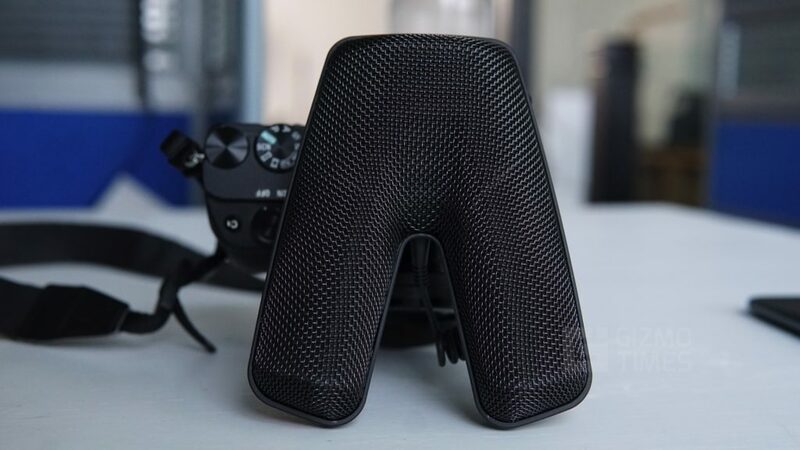 The design, to start with is made such that it helps in better reception of audio from the front of the camera when compared to the standard AB or XY setups. The V-shape placement of the two shotguns is in such a way that they create a stereo width similar to how much a 35-mm lens can capture in a DSLR camera. This setup is typically made to take the audio in from the area in the view of the camera and to ignore and reduce the audio capture from the off-axis areas. 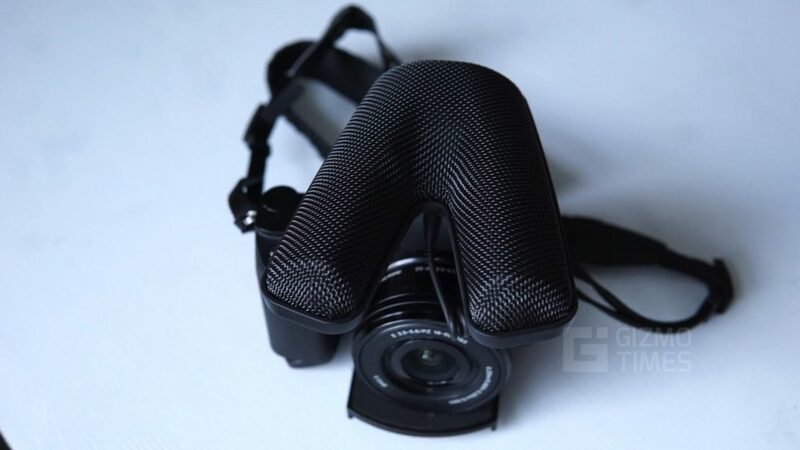 This is made for those who are taking interviews or do videos with their face in the frame, or for vlogging. It isn’t the right choice for someone who sits behind the camera and talks to it with some object in the frame – again talking here about videos of products. I’ve used this microphone for over a month and it was clearly suitable only for the front-of-the-camera subject videos where the person has to be in the frame and has to direct sound to the microphone from the front, which clearly indicates that the MKE 440 is made in a way to receive the audio perfectly from the front and eliminate most of it from the other directions. 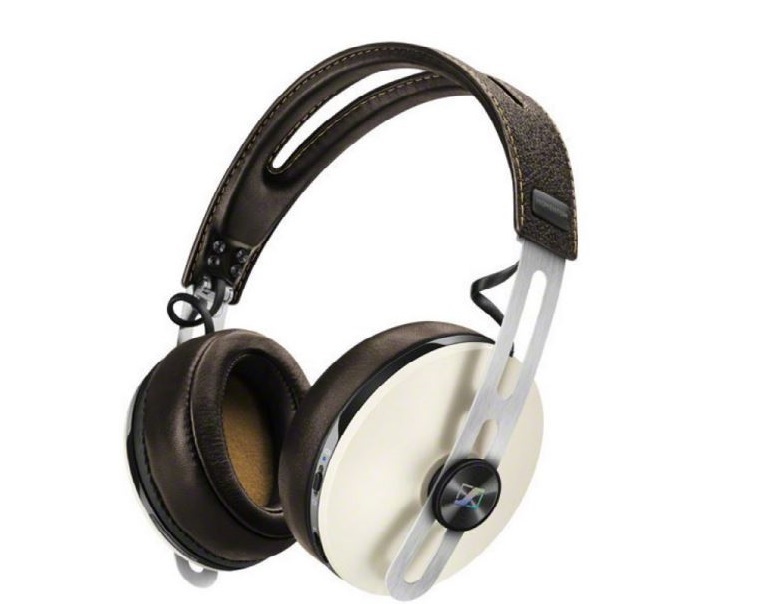 The exterior of the Sennheiser MKE 440 is made from a stainless steel micro-mesh that is meant for two purposes, firstly the protection of the microphone and secondly to reduce the wind noise suppression. 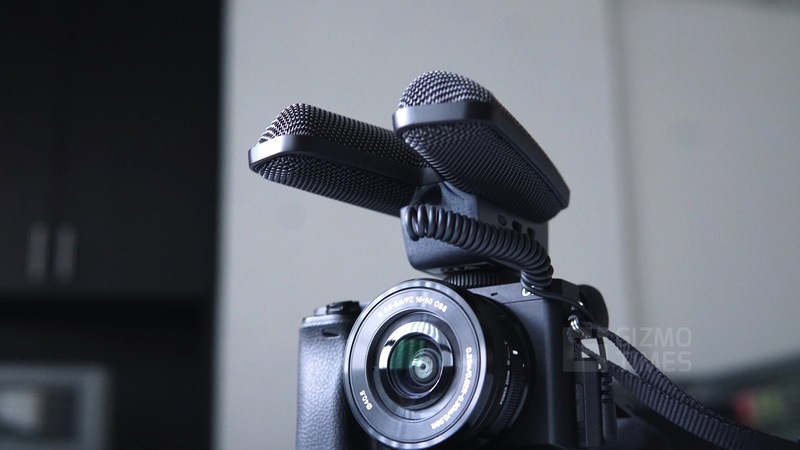 But, for outdoor videos, this mic really needs the deadcat (the fur to cover the microphone) to eliminate the wind noise as that is clearly disturbing when there is appreciable wind around when taking a video. The MKE 440 also has an internal elastic suspension and Shockmount to prevent any handling noise. This is a rubber suspension that is placed within the stainless steel casing. 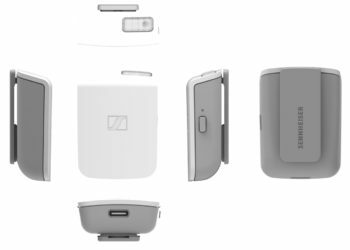 Sennheiser says that this design is patented, which means that you won’t find this way of placement of shockmount won’t be seen in most of the other microphones in the market. 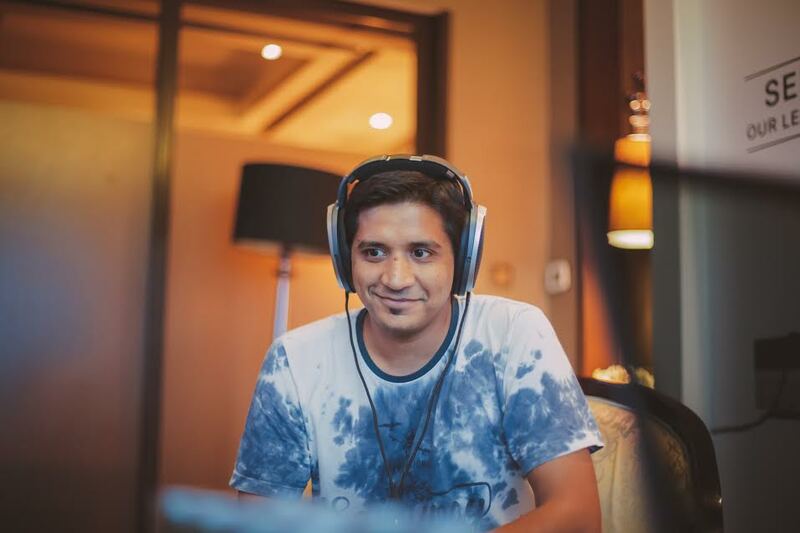 For a regular user, though, it shouldn’t be changing the experience of audio recording in videos anyway, but for the overall audio quality, it is helpful. I’m always a fan of any accessory that uses the traditional options of charge over proprietary ones, and thus the functioning of this microphone with AAA batteries is such a welcome one. The MKE 440 can get over 100 hours of audio recording with two AAA batteries, and the battery indicator blinks when there is about 4 hours of recording left and battery is about to die, enough time for one to find out and replace the battery to keep using the microphone without an issue. 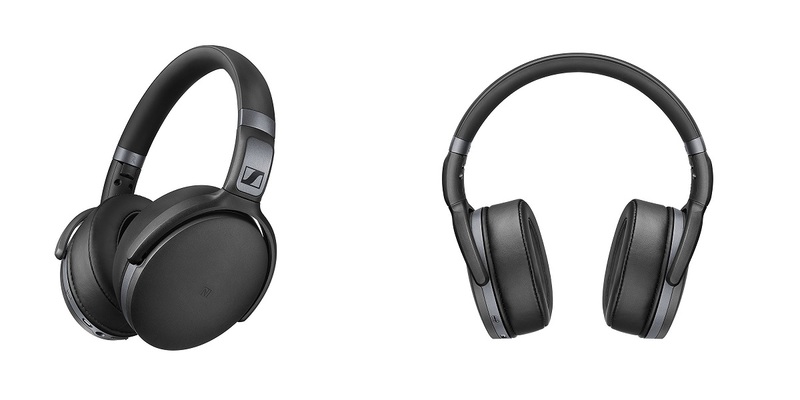 When it comes to the controls, the Sennheiser MKE440 has three switches, an on/off switch, a 3-level sensitivity switch, and a high pass filter switch. Another welcome step in the design of the MKE440 is the placement of the wire, which is on the front side and that is a great attention to detail – one issue with a Rode microphone that I had used earlier was that the wire came out from the back and it directly fell on the optical viewfinder and the LCD screen of the camera, hampering the view most of the times. The wire from the front of the microphone won’t disturb anything. 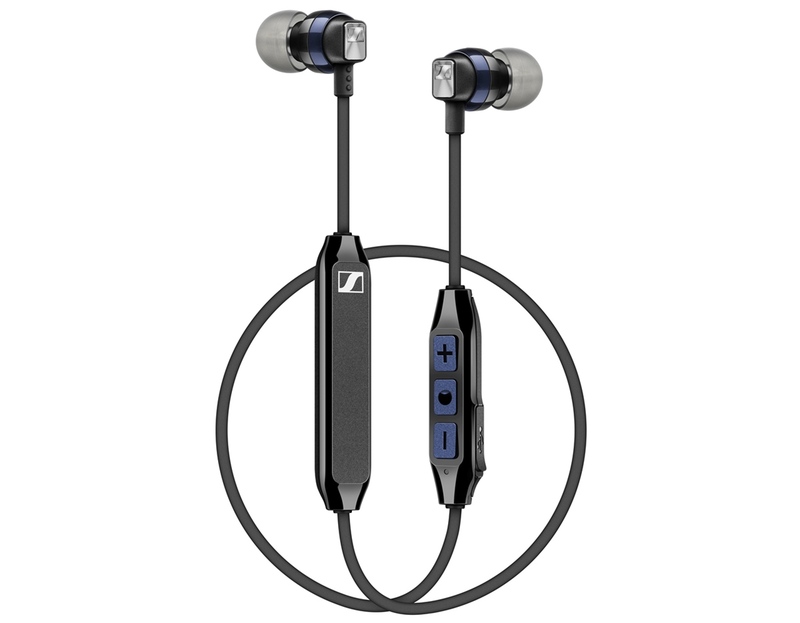 While I am impressed with the Sennheiser MKE 440, it is also important to talk about the price point where it lands. It is priced at around Rs. 21000, which might be a little steep for the regular users, but for professional YouTubers, you get what you pay for. There’s one easy-to-name competitor here, the Rode Stereo Videomic Pro that is priced almost around the same, but it comes with a completely different setup of microphones, with the XY configuration and that is made to pick up noise from every direction. 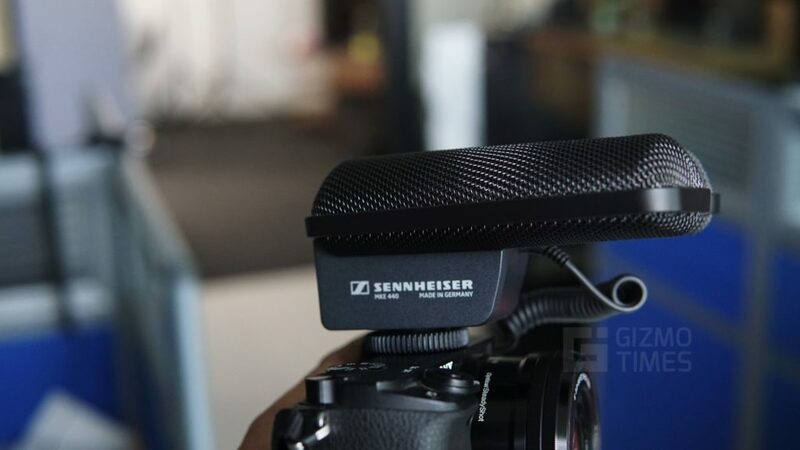 It isn’t an easy alternative, thus here, the Sennheiser MKE 440 is something that is for a specific purpose – Vlogging, and Interviews. 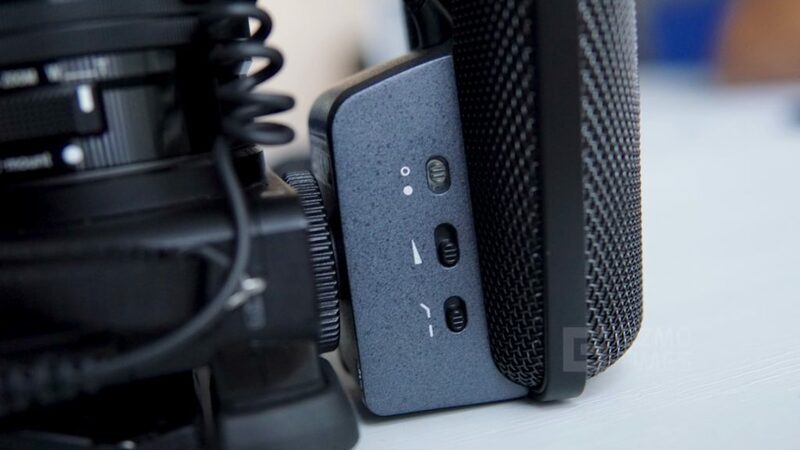 There’s no better option if you are considering a microphone for your DSLR or Mirrorless camera for closed-room interviews or vlogs where you don’t sit behind the camera to shoot a subject. How different the Sennheiser MKE440 is in the functionality is why it is a go-to choice for us when it comes to microphones for vloggers. 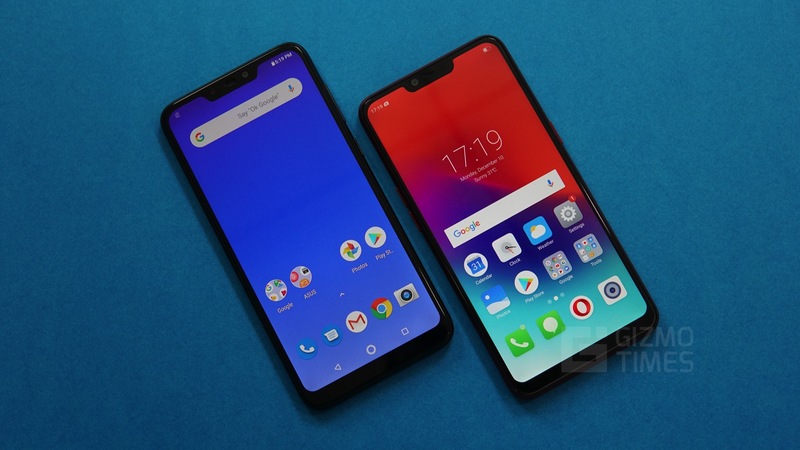 Add to it the great battery life that it offers, and the ease of replacement as you won’t need to carry chargers around and just need to have a couple of batteries handy. At the same time, it isn’t going to be the ideal choice for everyone.